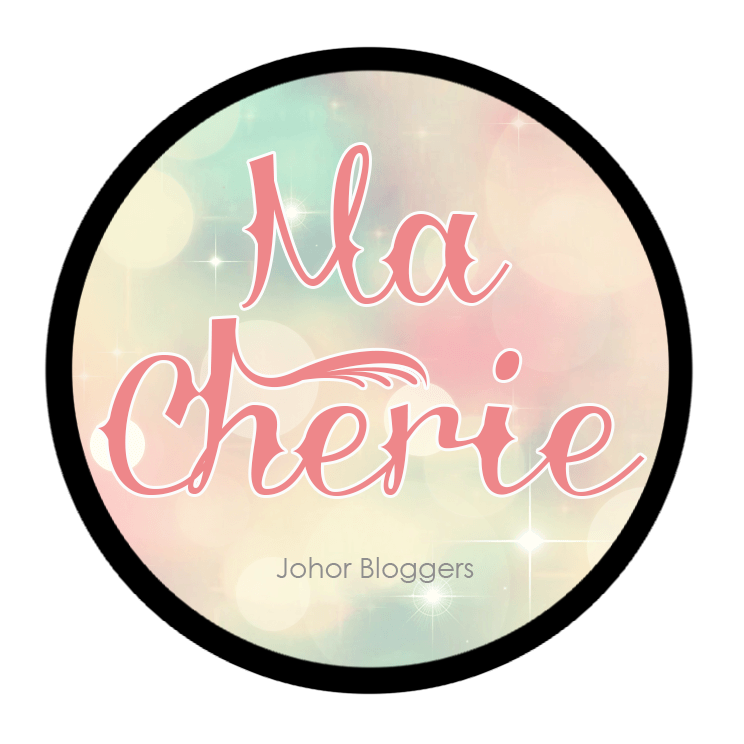 Carinn; carerynn | Malaysia Fashion, Beauty & Lifestyle Blog: Event x Giveaway: Spritzer Slide the City is Coming to Johor Bahru! 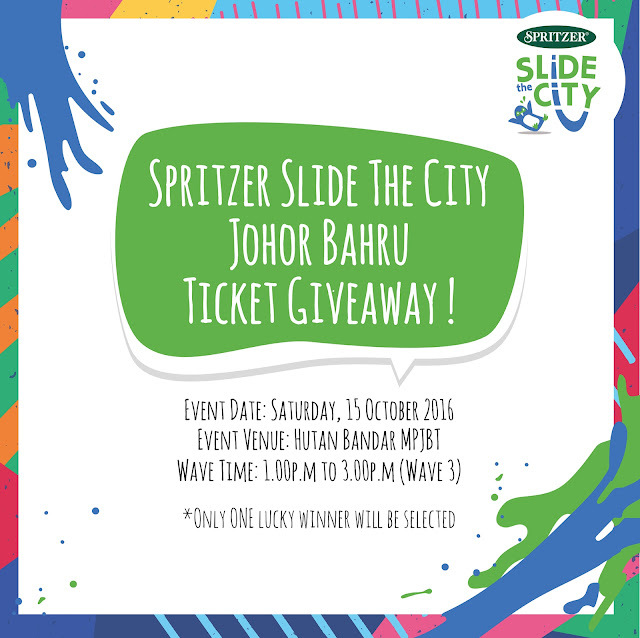 Event x Giveaway: Spritzer Slide the City is Coming to Johor Bahru! It's going to be big. REALLY big - unlike anything that you've ever seen before. Don't know what I'm talking about? 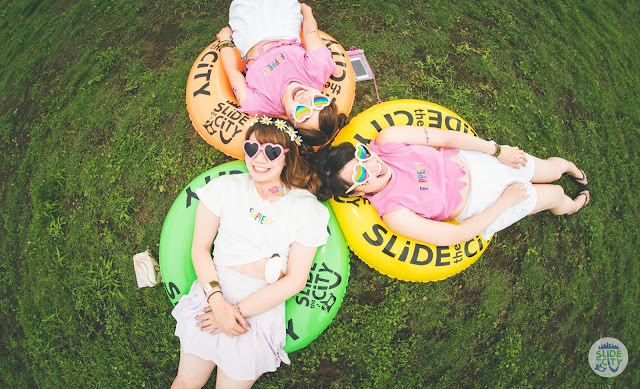 I'm sure you have heard about Spritzer Slide the City that made its smashing debut in Putrajaya last year. Trust me, I was green with envy when I saw that thousands of Malaysians, including some of my friends, had the chance to experience this giant slide while I was sitting at home scrolling through Facebook LOL. But good news!! Following the overwhelming response in Melaka and Kuantan, Slide the City is now COMING TO JOHOR! 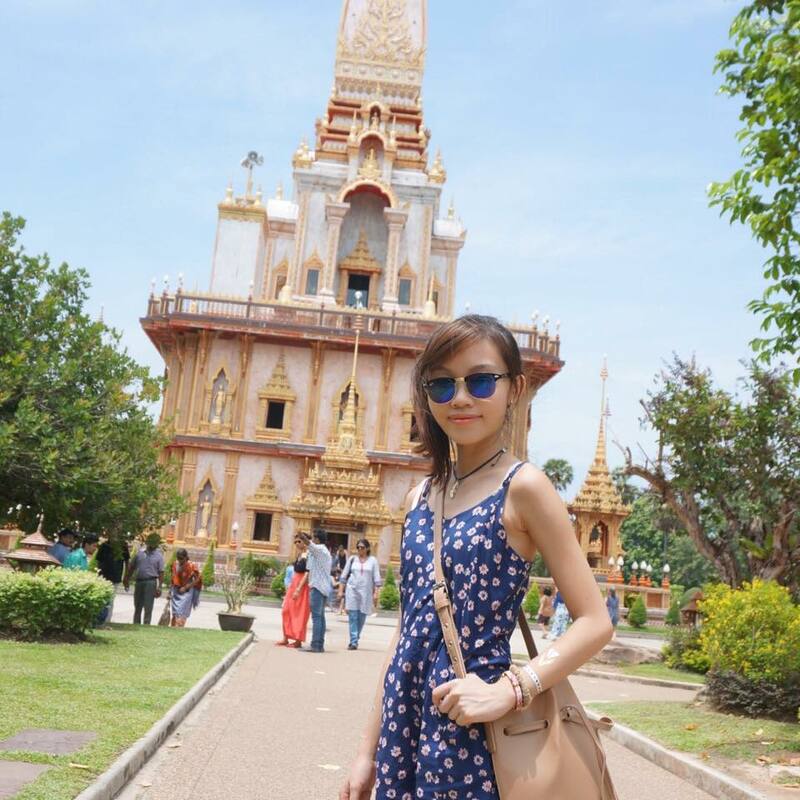 Since it's debut in 2013 in the United States, this global phenomenon has developed an almost cult-like following worldwide, having reached more than 2 million people in major cities like Japan and Hong Kong, among others. I'm honestly not surprised, seeing as it's something unique that only the most innovative people can come up with. Totally can't wait to see the whole Hutan Bandar park taken over by a giant slide! What's even more amazing is the event's ability to bring people together - friends, family, men, women, young & old. The Johor Leg of Spritzer Slide the City Malaysia will feature the same merriment and revelry experienced in previous venues. Expect to find food trucks, music and tons of fun games! Even if you're not going on the slide, the whole atmosphere of the place will provide something for everyone. So who wants to go with me?! As with anything, there are rules to be followed to ensure that everyone has a good time. 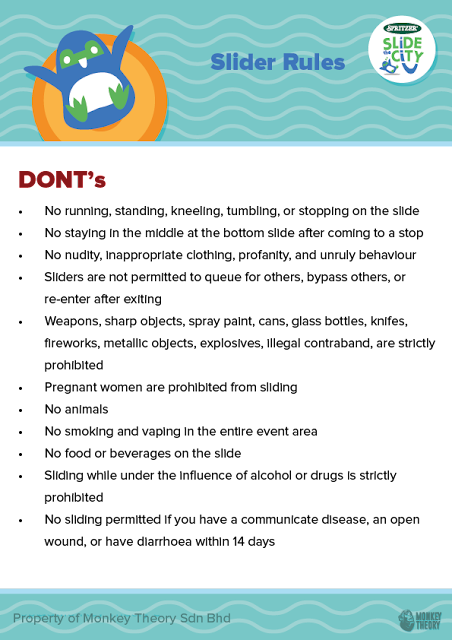 Here's a compilation of How-To and the Do's and Dont's of the event. (PS: The penguin mascot is so damn cute). 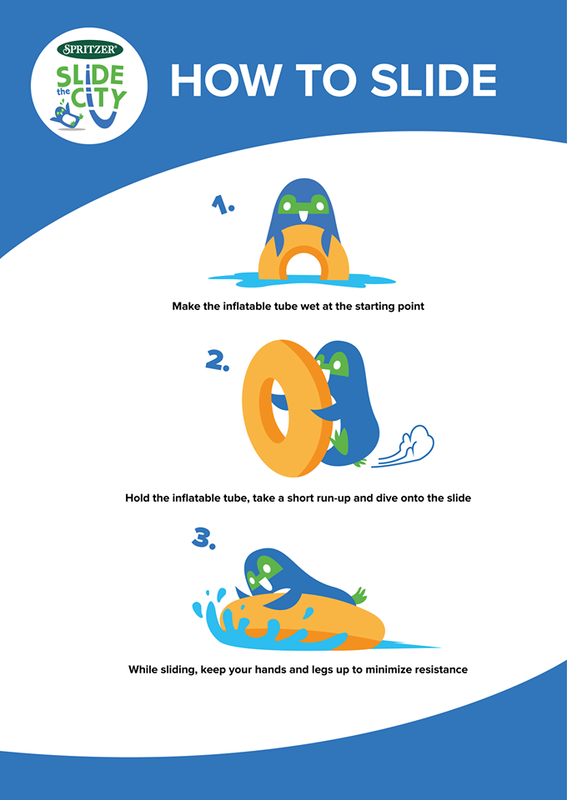 Some important things to note are that the minimum age to ride the slide is at least 8 years old (as of event date) OR a minimum height of 117cm. Proper attire is mandatory for all participants, meaning that no bikinis, tank tops or hot pants are allowed. For Muslimah sliders, you are allowed to wear a tudung. The most important DO is... to HAVE FUN! So, are you pumped up yet? Here's a piece of good news - early bird passes are now available at discounted prices HERE! 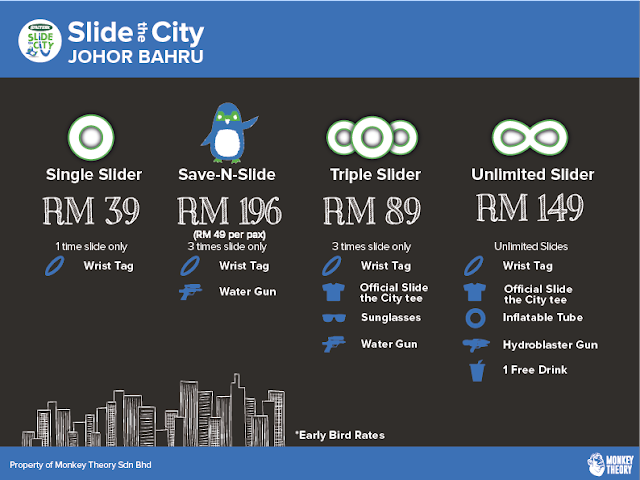 These include a Single Slider pass for RM39 (meaning that you get to slide once), a Triple Slider pass at RM89 and an Unlimited Slider pass at RM149 per person. All participants will receive a wrist tag, while triple slider pass holders will receive an official Slide the City t-shirt, a pair of sunglasses to look cool as you slide down and a water gun (yes, water gun!) to amplify the fun factor. Unlimited Slider pass holders will receive all these goodies plus an inflatable tube, hydroblaster gun and a free drink! 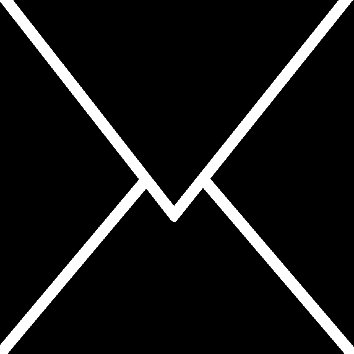 IMO, the Unlimited Slider pass will be the most worthy one to get, this is a once in a lifetime experience after all! Alternatively, you can gather your friends and save even more! Purchase a Save-n-Slide package (that's four Triple Slider tickets) for only RM196 as that works out to only RM49 per person (you save RM40 yo!) Each person will also receive a water gun. Check out the wave times below to plan your schedule! Ok enough talk, this is what you'll be REALLY interested in. ;) To make it even more enticing, Spritzer Slide the City Johor Bahru is graciously giving away one randomly-selected lucky reader a FREE Save-N-Slide package so you can bring another 3 of your friends along with you! Note: This package is only valid for Wave 3 from 1.00pm to 3.00pm. All you need to do to qualify is to COMMENT on this post or LIKE the post on any of my social media platforms. Psst.. Complete all steps to increase your chances of winning! ;) SUPER EASY, RIGHT?! - Giveaway will last for a week from Friday, 12 August to Friday, 19th August 2016 (10.00pm). - The lucky winner will be contacted for personal details: Full name, IC number and mobile number. The winner will be required to provide the same personal details of the three friends too. The information is for registration purposes and internal use only. - Should there be no response by Sunday, 21 August 2016, at 10.00pm, a new winner will be selected. - Ticket collection will be on event day at the media registration booth. Good luck, guys! Hope you win this :) Mark your calendars and see you all at Spritzer Slide the City Johor Bahru!